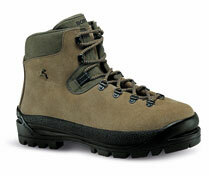 UPPERS: One piece premium quality waterproof and reinforced 2.6 mm. Split leather. 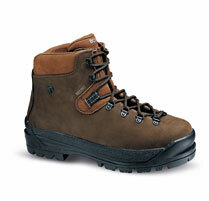 Fully padded for superior comfort and thermal isolation. 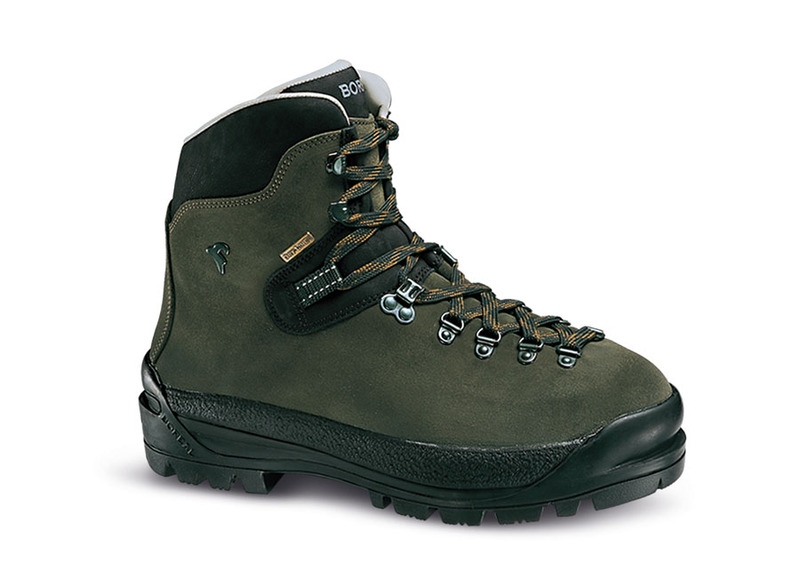 SOLE​: Boreal Mount FDS-3 with triple density rubber. Plus 10 mm. 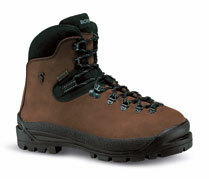 EVA Promidsole for shock absorption and thermal insulation. Crampon compatible. USAGE: Cold conditions. Glaciers andsnow couloirs. Long approaches and classic mountaineering.